CORRECT PROPERTY ADDRESS IS 106 BOWEN LANE, was formerly identified as 1612 Gantt Road in Realist, record corrections in process. 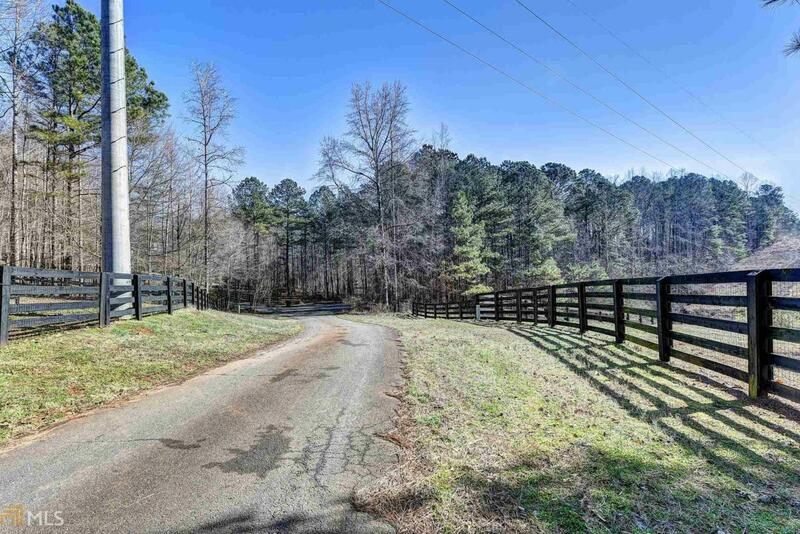 Come view this outstanding land located in Alpharetta in the prestigious neighborhood of Stephens Gate. This is located only minutes from the new Cherokee Northside Hospital. Here is your opportunity to build the home of your dreams with your own builder. Photos of neighboring homes are included to show the types of homes built. Listing provided courtesy of Keller Williams Chattahoochee. © 2019 Georgia Multiple Listing Service, Inc. All rights reserved. Information Deemed Reliable But Not Guaranteed.